New York State Governor Andrew Cuomo wants to raise fares to fix the aging infrastructure on the Metropolitan Transit Authority subway train system. Gov. 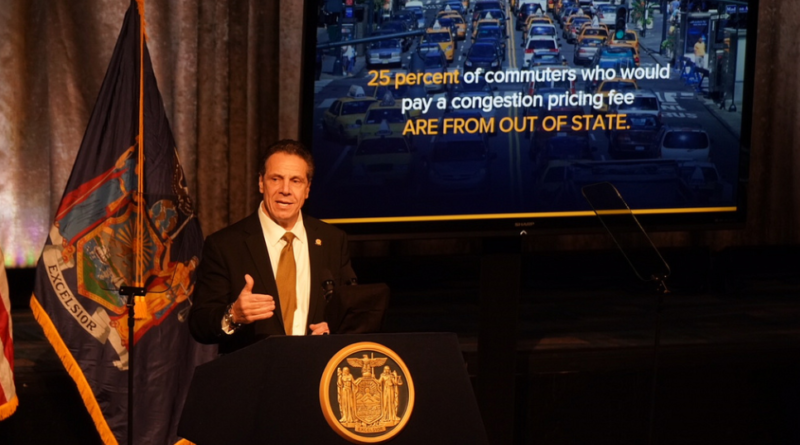 Cuomo urged state legislators to add congestion pricing to the MTA in order to avoid a 30 percent fare hike that could push subway fares near the $4 mark.